Built in 1911 as the Ashdown Hardware Company and later purchased by Lewis Stationery, the Lewis Lofts offers striking architecture and signature style. 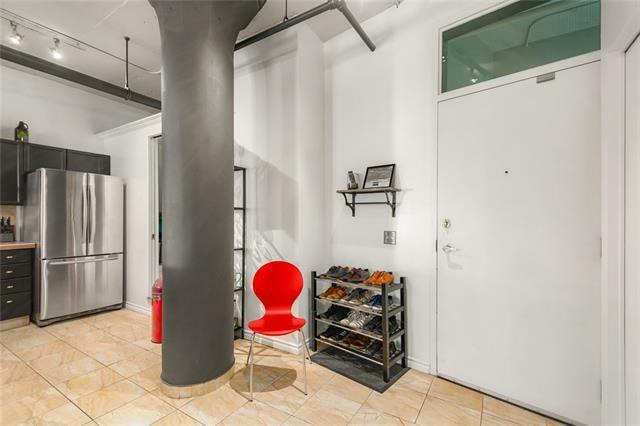 Each blonde brick and concrete column on this units interior has a story to tell. 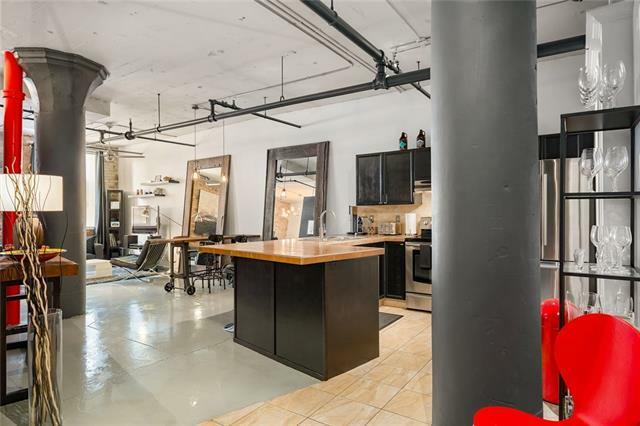 10 foot ceilings, exposed industrial elements, polished concrete floors, and large open plan make this character home memorable. 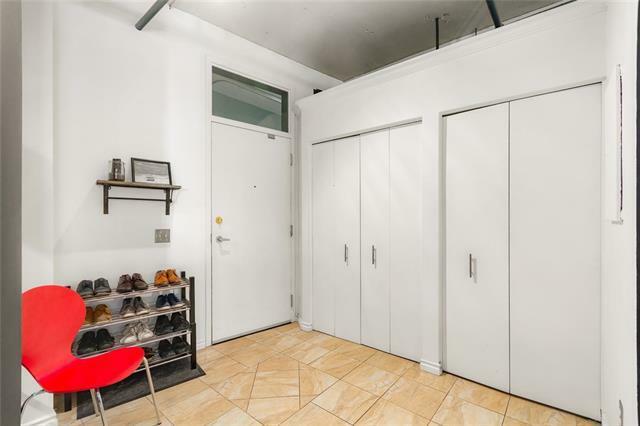 Additional elements include a Juliet balcony, in-suite laundry, underground parking (#40), and secured storage locker in a pet-friendly building. Located just steps from the downtown core, Plus 15 walkway system, an endless array of restaurants, shopping, art and culture; equating to a walk score of 100! 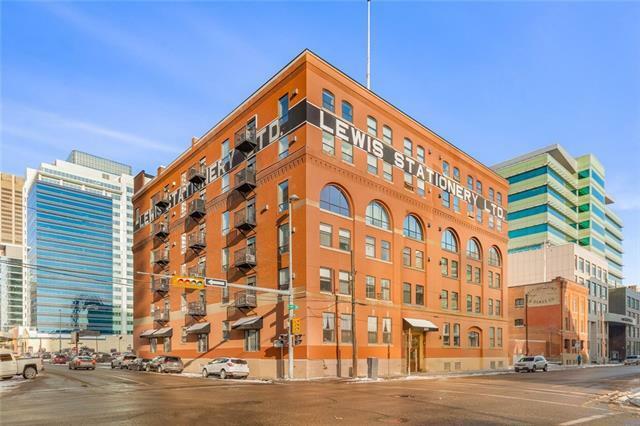 Lewis Lofts offers convenience, style & versatility; without sacrificing historical integrity.